Widely used in heating equipment, such as electric furnace, hair dryers, electric ovens, etc. Wire thickness range from 0.05mm to 14mm. Nichrome Wire is a name for a Nickel-Chromium alloy wire. The wire has two types: round wire and flat wire. Nichrome wire is corrosion resistant, and has high melting point of about 1400 °C (2552 °F). It has relatively high resistivity and very good resistance to oxidation at high temperatures. 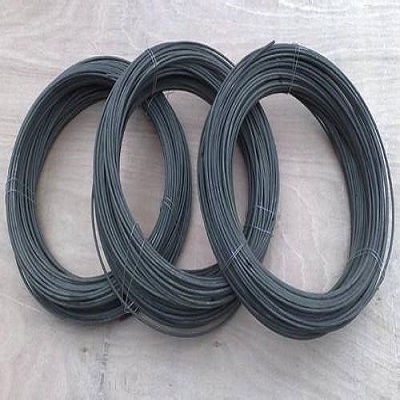 Nichrome Wire is widely used in heating equipment, such as electric furnace, hair dryers, electric ovens, toasters, vacuum coating, inner components of vacuum valves, etching resistor, brake resistor, tube heater, sealer, boiler and even electronic cigarettes. Nichrome wire has many advantages, such as high deformation ability, good shockproof ability and anti-oxidization in thermal state. Nichrome wire forms a protective layer of chromium oxide when it is heated for the first time. Material beneath the layer will not oxidize, preventing the wire from breaking or burning out. 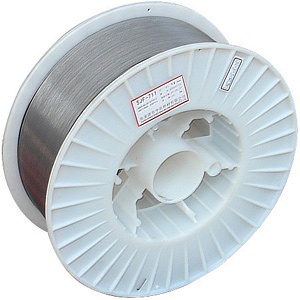 Nichrome wire also has good anti-corrosion and high resistant co-efficiency. It is commonly used in ceramics as an internal support structure to help some elements of clay sculptures hold their shape while they are still soft. 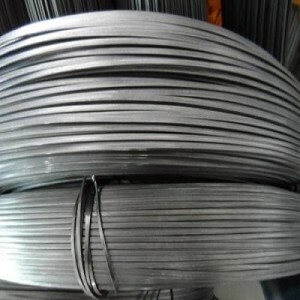 Nichrome wire metallurgical structure confers them a very good plasticity when cold. There is a growth of the grain under heat during utilization of the element without inducing embrittlement of it when cold. Nichrome wire has several grades with different properties, Nichrome 80 is the most widely used one among them. Standard ambient temperature and pressure used unless otherwise noted.